Matt Coyne is from Sheffield. In 2015 his life was turned upside down by the arrival of his first child. His online posts about surviving the first few months of parenthood became a viral sensation and Facebook blog, Man vs Baby. 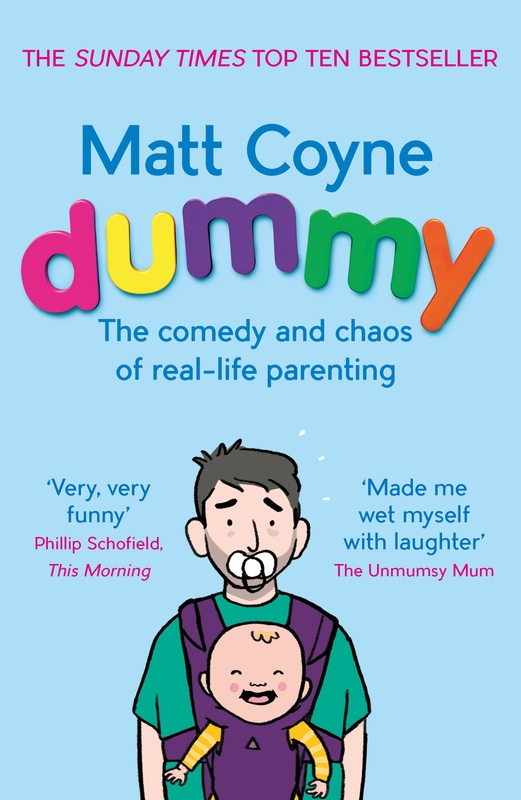 Dummy was a Sunday Times top ten bestseller and is part memoir, part tell-it-like-it-is parenting book – a funny, inventively foul-mouthed and touching account of his first year of being a parent.